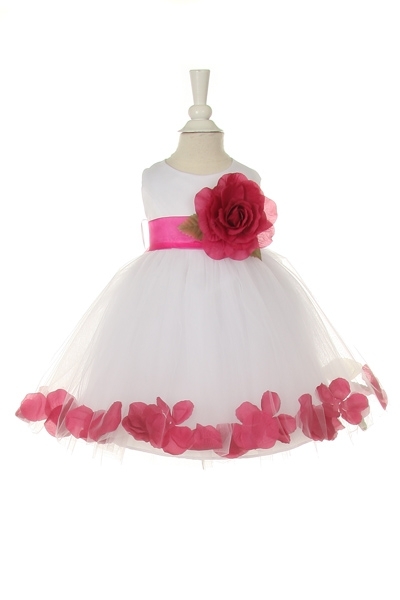 Beautiful flower girl dresses for baby. 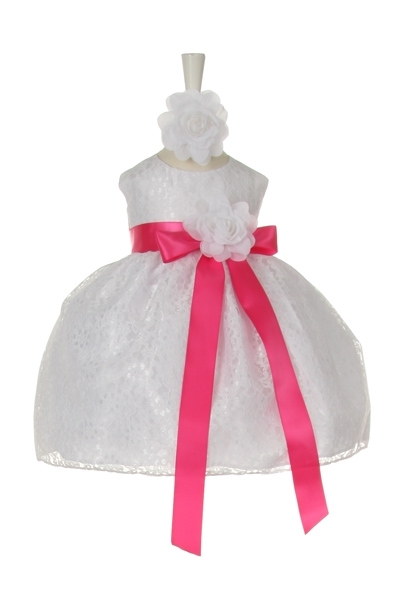 Our beautiful girls party dresses include: Infant dresses, Baby Girls Party DRESSES, Birthday, baby girls party dresses, Children's dresses, Girls dress, baby girls Easter dresses, Toddler dress, party dress, pageant toddler gowns, special occasion dresses, flower girl dress and pageant dress are a bargain price. 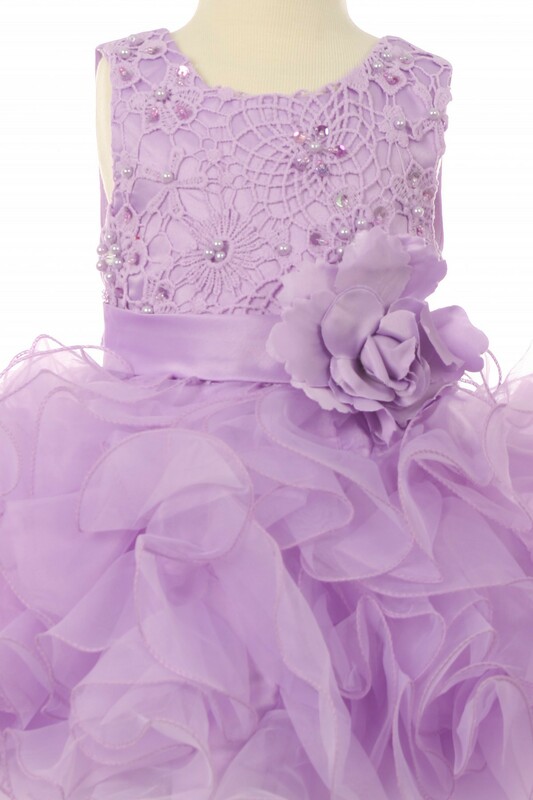 This dress is also available in matching big girl sizes.